The suspects made away with $75,000 worth of merchandise. 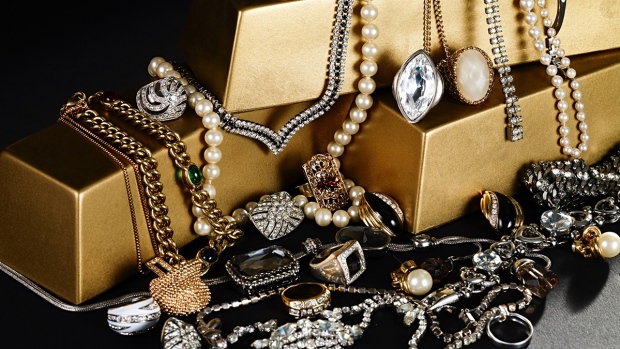 Two suspects got away with $75,000 worth of merchandise after the pair broke through the roof of a Pembroke Pines jewelry store, police said. 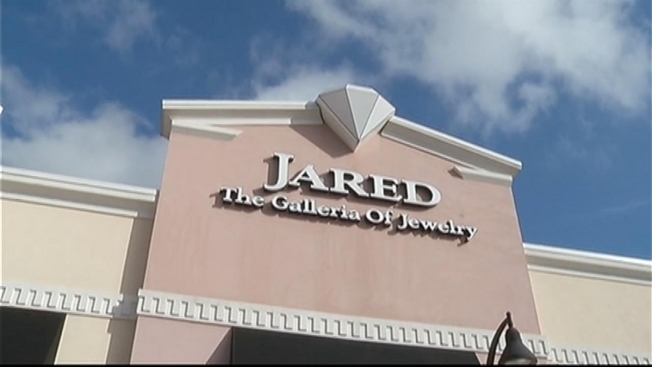 The suspects cut a hole in the roof of the Jared's Galleria (see photo below) at 11077 Pines Blvd. at about 4:30 a.m., according to Pembroke Pines Police. Officials said the duo dropped down through the roof and targeted mainly watch display cases, busting them open with a pickaxe and leaving behind a mess of shattered glass. Some employees from neighboring businesses said there has been a recent rise in break-ins at the shopping center. "This plaza has been hit a lot of times," said an employee who did not want to give her name. "Verizon a couple of weeks ago, Five Guys last year like six times... It just happens very often." She said she is scared things could turn violent. "Like, maybe late at night when we have to close up," she said. The suspects left the same way they came in, through the hole in the roof, according to police. Officials said the damage would take $10,000 to fix. Police are still looking for the suspects. Anyone with information is urged to call 954-493-TIPS(8477).